Official launch in Malabo at the APPO CAPE VII Conference from the 2nd to the 5th of April 2019. 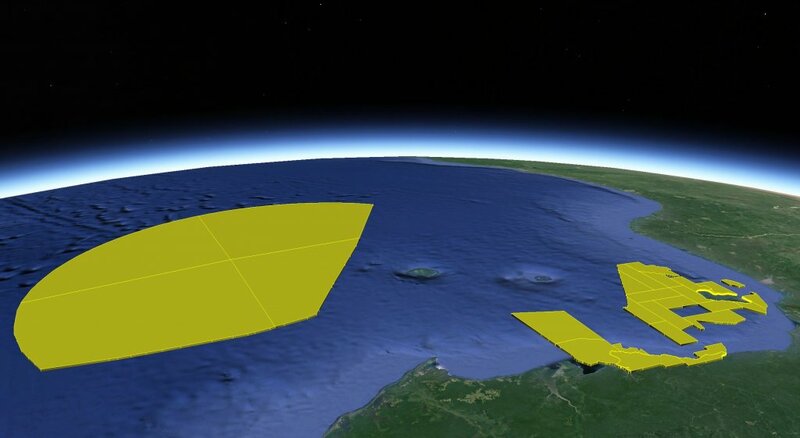 Earthmoves are reviewing and ranking the acreage offered in order to provide a comprehensive compilation of public domain data and independent research – summarised within basin dossiers detailing the regional geology and hydrocarbon prospectivity of offshore Equatorial Guinea. The block evaluation-specific dossiers contain all public domain seismic, cross-section, and well-log data available in the blocks and adjacent areas with key plays highlighted along with block rankings. Individual block summary sheets are provided with critical information and play types in each block, plus a key section, mapped prospects, and push-pull factor analysis.